This is the story of a kid and his dream. Born in Glasgow Scotland, and emigrated to New Zealand at the age of 5. Following a dream, with nothing but hopes and passion, moving to Los Angeles in search of his purpose, with a full heart and an empty wallet. This is the story of PhotoshopCAFE, the child of Colin Smith. Back in the 90s while working as a designer. from time to time I would see an effect. One time I called the design studio responsible for a “brushed metal gold” effect and asked if they bought it on a stock CD or if they created the effect themselves. They arrogantly told me “we do not disclose any of our techniques.” From that day on, I decided that I would give back whatever I learned to the design community. It was about this time that I began to really get deep into Photoshop and began experimenting with Photorealistic illustration. Two things triggered this desire, the first I was constantly retouching really bad photos for the magazine I was Art Directing and it got to the point where I was recreating such a large portion of the photo, that I wondered what would happen if I just started without the photo. The second inspiration came from Star Wars. I found out that Photoshop was used in these movies (I later discovered that Photoshop was invented by Thomas Knoll with the encouragement of his brother John Knoll, for the use of ILM). I put a challenge to myself to see if I could create an image so believable that it would look like a photograph. Alien Station was my first attempt at this imagery without the use of references or photos. The image is not exactly a masterpiece, but I am still happy with the reflections and the lighting particularly on the floor. F rom there I began what I call “Digital Still life” and created images such as the gameboy and cell phone, by using real objects as references. I had a goal to one day draw my camera in Photoshop but wanted to develop my skills first with simple things. I was after believability more than complexity, knowing that complexity can came later after a developed skill set. I began to branch off into images without references again with the CAFE Station and raygun in my desire to create things that don’t yet exist. Along the way I begin to develop a lot of techniques by trial and error. At this time I was in a design bubble and had no idea what other people in the industry were doing. I decided to attend a photoshop seminar early 2000, just to see what everyone was doing an to see if I was doing things “right.” I was pleasantly surprised to find that I was already doing most of the techniques that were demonstrated and this gave me new confidence. It was shortly after this that I was asked to moderate the forums at the newly launched planet photoshop. I found that I really enjoyed helping out other people and wrote a couple of tutorials which won the tutorial of the month contests over at the NAPP members site. Shortly after this I wanted to start my own site where I could share tips and tutorials freely with the comminity. This was where PhotoshopCAFE was birthed. It took me about a weekend to produce v1 which was a hideous lavender color, but an outlet for writing tutorials and tips on photoshop. 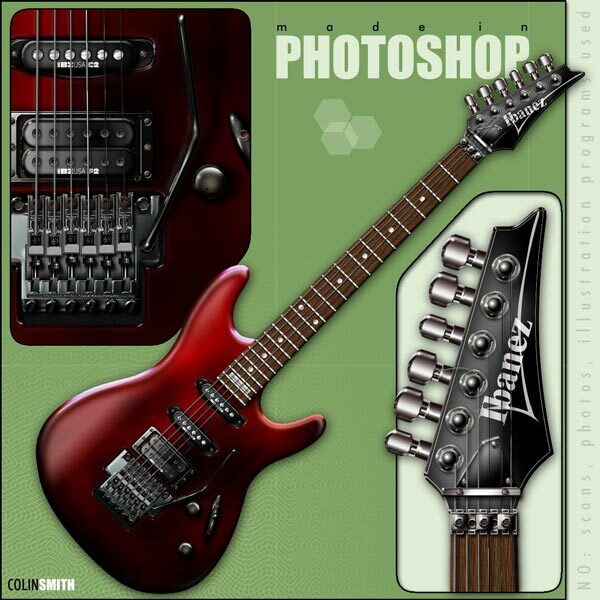 I continued with my illustration work and created a guitar 100% in Photoshop from scratch. I was blown away by the response to this piece of work and floored when I once again won a first place guru award at the following Photoshop World. 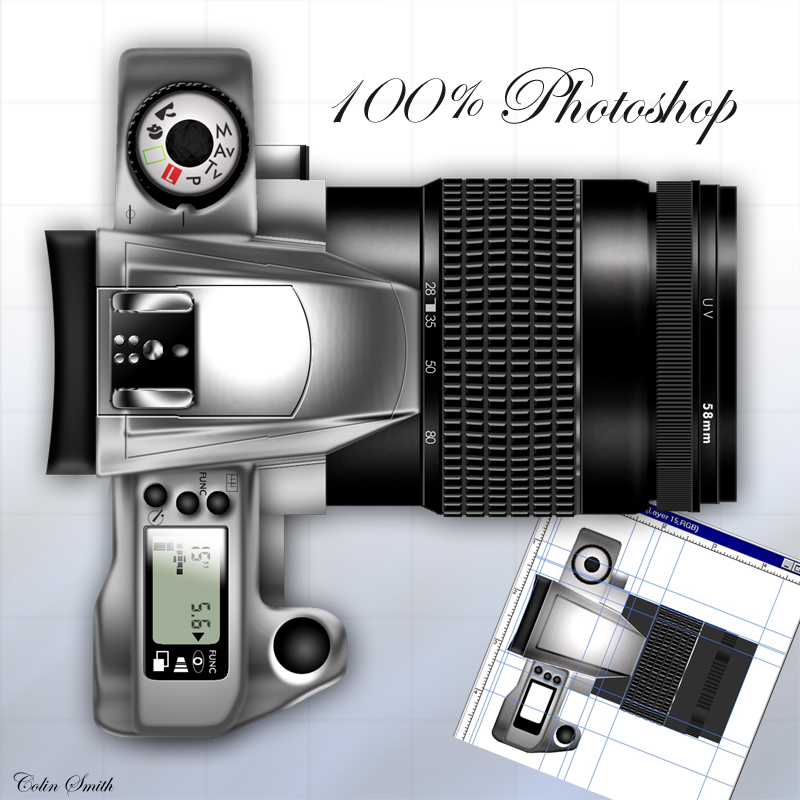 By this time I had begun to write more tutorials on PhotoshopCAFE and added the gallery of my art. I also came up with a redesign while traveling in Europe, which lasted until November 23rd 2005. The popularity of the site took me by surprise as numbers of visitors began to swell. I befriended a number of other people running similar sites such as neofrog, GFX, Eyes on Design, deepspaceweb, Actionfx, Eyeball design, Effectlab and more (Sadly many of these sites have hung up their mice) and we helped each other out as we shaped the face of online photoshop tutorial sites together. One morning I opened my email to see an invitation from a Publisher called Friends Of Ed, they were compiling a book called New Masters Of Photoshop and were searching for the top Photoshop artists from around the globe to put together a unique book to document their work and inspirations. A sister book “New Masters Of Flash” had smashed records and exposed such designers as Eric Jordon (2Advanced), Yasuto Suga (RayofLight), Joshua Davis (Praystation) and Todd Purgason (Juxt). They mentioned that my Photorealistic Illustrations has gained their attention and invited me to become one of the “New Masters” along with such designers as Jens Karlsson, Mike Cina and Derek Lea. I accepted with much fear and trembling, hoping to not let them down. As it turns out the book was a huge success and once again bolstered more traffic to PhotoshopCAFE. Not only this, but it triggered a start to my book writing career and I penned a total of 7 books with Friends Of Ed including Photoshop Most Wanted (co-authored by Al Ward) which became their best selling Photoshop book ever and triggered the entire Most Wanted series of books. From this beginning other publishes have asked me to write books and I accepted as many as practical but realized that only so many books can be written without killing me (19 so far). I saw the need for a new kind of training, one that is easy to follow along and inspiring as well as educational. 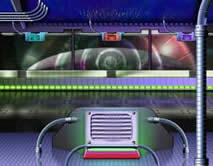 This is when I created my first video CD, PhotoshopCAFE LIVE. I took the essence of what has driven PhotoshopCAFE, the constant requests for certain types of effects and techniques and made a video. This took about 2 years because frankly I didn’t know how to go about it, so there was much trial and error. The vision was a training video that would teach people how to use Photoshop while doing fun and useful projects. I kept all the jargon out and threw in as many extra tips and variations as possible and it paid off! People loved the CD and it sparked off the entire series which is also getting amazing feedback. I began to accept speaking invitations to conventions, conferences and special events. Finally I got to the place where I could quit my day job and concentrate full time on writing, speaking, designing and running PhotoshopCAFE. What began as a hobby took a life of its own and has grown to one of the most popular Photoshop sites on the web. Demand for more training has seen the release of a series of training videos and this has allowed me to take photoshopCAFE on the road and exhibit and speak at some of the top conventions around the country. As of 2005 we had seen PhotoshopCAFE pass the 3.5 million visitor mark with almost a million page views a month. The future looks bright and I was excited to launch Version 3 Midnight Nov 23rd 2005. (Thanksgiving day). This way I can give thanks to the loyal fans and visitors of PhotoshopCAFE and give back a little to the art community. (Update) As of 2009, we have hit the 20 million visitor mark, our annual contests have prize pools that exceed $20,000 USD in prizes. We have full page ads in most major design and photography magazines and PhotoshopCAFE has passed 20 titles in our DVD library.Don’t forget the spirit of sharing! This is what caused the success of the internet in the early days, an honesty system. If you receive something of value, show your appreciation by giving something back and thus spreading knowledge, inspiration and sharing the love! Thanks to everyone who has helped make this place a success! Shortly after this we had the opportunity to acquire the photography training company “Software Cinema” founded by the late Dean Collins. This took our library of training videos to close to 300 titles. This also escalated my passion for photography and caused me to experiment a lot more with the medium. I had been doing experiments with HDR for a couple of years at this point and began to take an interest in studio lighting. I got my first cover for Photoshop User Magazine which featured my photography and a cover story that I wrote on compositing. (update 2014) Wow, how things have continued to move forward. This past couple of years have been like a dream to me. On the speaking front: I was driving in downtown LA and received a phone call from Scott Kelby and he invited to join the photoshop world “Dream Team” of instructors and present on the same platform that so many years ago I won my first Guru award. 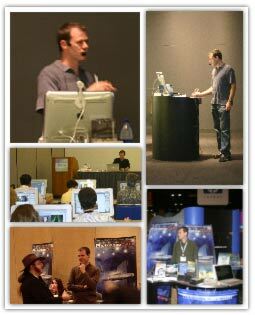 At this time, I have been an instructor at 4 Photoshop Worlds. Recently Adobe has begun to sponsor me to speak at various events and have also sponsored the first 2 PhotoshopCAFE tours. We did a 15 city “Route CS6” Tour and recently the 7 city “Destination CC tour” where I was speaking to up to 300 people at a full day event. I just finished a “bucket list grand slam” of events, where I was fortunate to speak at Imaging USA, WPPI, Both Photoshop Worlds, PMA (Big Photo Show), Photo Plus Expo (PPE) and Adobe MAX all within one year. I’m so thankful for the people that continue to believe in me and make it possible for this Scott/Kiwi to live his dream. Just received a couple of huge honors. 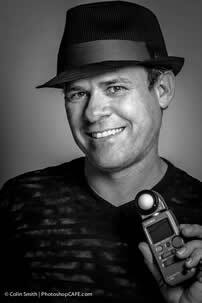 I was named MAX Master by Adobe (One of the highest rated speakers and sessions at the official Adobe MAX conference). X-rite just gave the the honor of becoming a Coloratti at the Master level. Currently I am into aerial photography, flying DJI Quadcopter Drones. I love being able to see things I have never seen before and take photographs of them. I also recently achieved the honor of hitting #1 liked photographer on DJI’s Skypixel network and having one of my photos acknowledged as one of 15 most beautiful drone photos of the year by Time Magazine. Also just wrote my 20th book on drones. (Drones are my current fascination, but I still involved and am crazy about all kinds of digital art and Photoshop). If you are interested, Please take the time to look at my body of work here. Here is my official bio thing they make you have. I prefer the real story, because that involves the journey, which is the most important part, you don’t just “appear” on the international scene from nowhere. We all have an origin and a story. 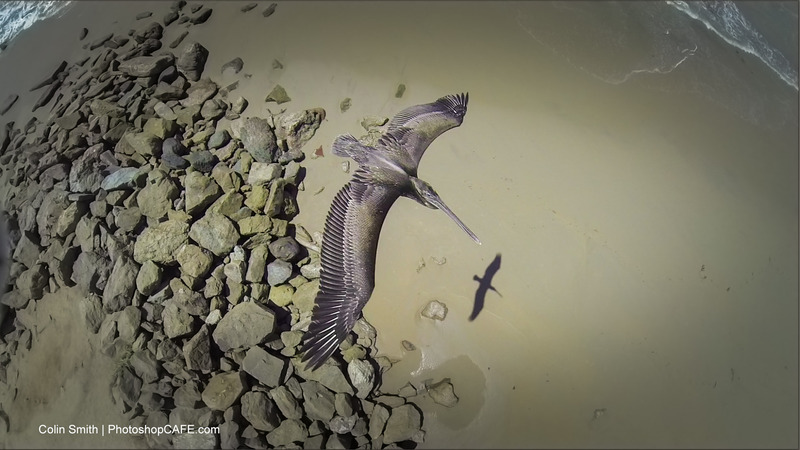 Official affiliations include Adobe ACP (and MAX Master), DJI expert and X-Rite Coloratti Master. He is a regular columnist for Photoshop User magazine. 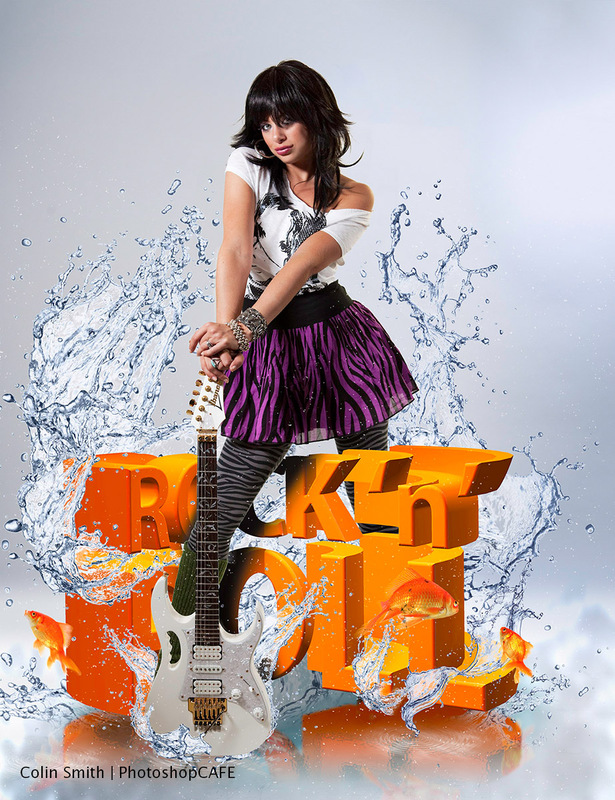 He has been featured in most major imaging magazines including, Computer Arts, Macworld, Advanced Photoshop, Photoshop User, Shutterbug, After Capture, PSD Photoshop, Photoshop Creative, Digital Photographer, Web Designer magazine and a host of others. Colin’s digital imaging work has been recognized with numerous awards, including, MacWorld Digital Design and 3 Guru awards at Photoshop World 2001 and 2002. 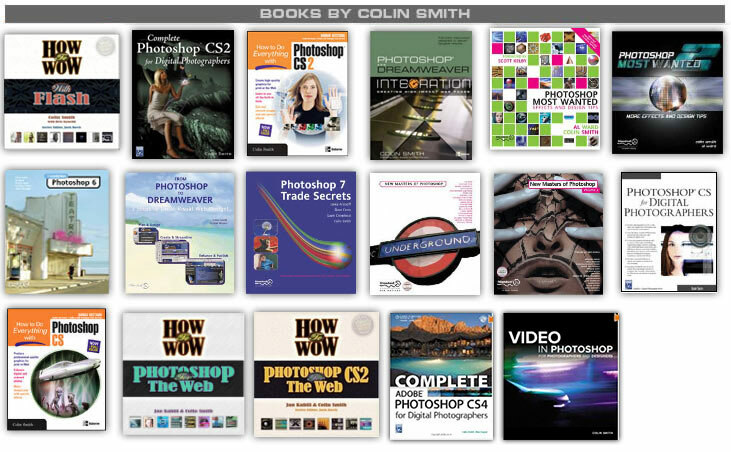 He’s authored 20 books, including the best-selling How to Do Everything with Photoshop (McGraw-Hill/Osborne) and award-winning Photoshop Most Wanted, as well as being pominentely featured in the Hall Of Fame book, New Masters Of Photoshop and New Masters of Photoshop 2 (The only artist featured in both editions). 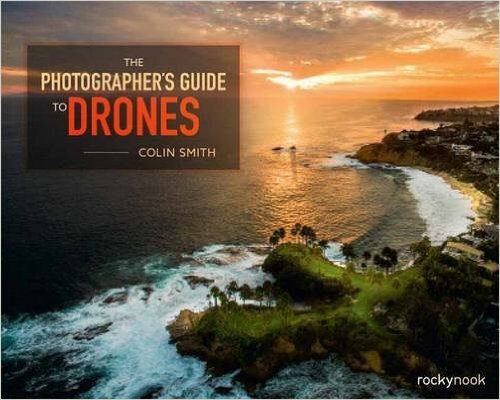 His latest book is The Photographer’s Guide to Drones. Colin is also creator of the PhotoshopCAFE series of videos (PhotoshopCAFE.com/video). He is in high demand across the United States, presenting his Photoshop techniques to Photographers and graphics professionals across the nation. He has been a speaker at such conferences as Adobe MAX, Photoshop World, WPPI, Imaging USA, PPE, creativeLIVE Photoshop week, Flash Forward, NVision, , PIDE, DL Expo, Creative Suite Conference, Cre8, Create Chaos, Deviant Art Summit and many more. 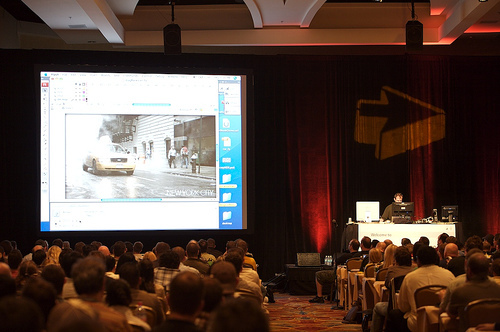 In 2012 and 2013 Colin was the featured speaker and producer of 2 Multi-City Tours (Route CS6 and Destination CC) Sponsored by Adobe. Colin has consulted such companies as Adobe Systems, Edison International, Apple and Disney Studios. Colin headlines a 15 city USA Seminar Tour. Route CS6. You can download the pdf of the interview. Colin featured as spotlight interview on Renderosity home page. Colin featured in Advanced Photoshop Magazine.